Beat the summer heat with BAZAAR at The Beast Next Door! Enjoy hot global jams played by some very cool folk. 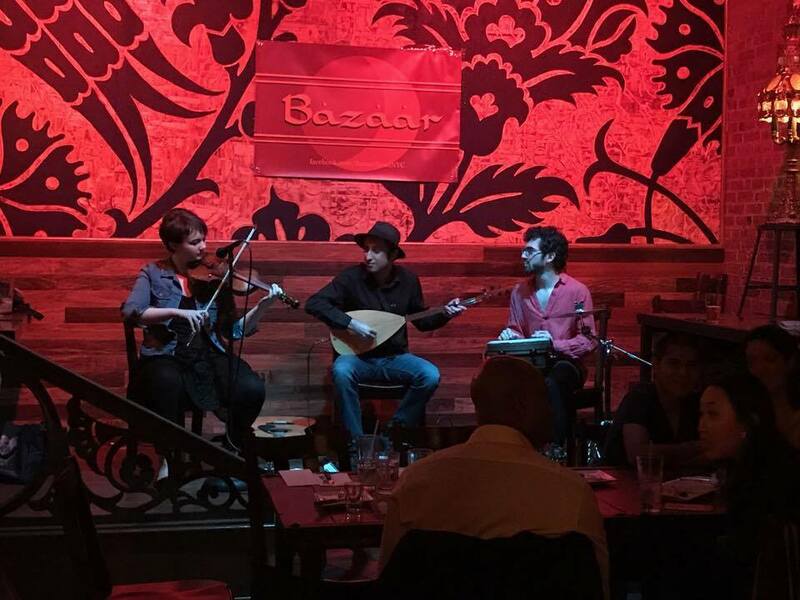 ~Bazaar blends a variety of global acoustic styles using energetic, inventive arrangements, and drawing on influences from across the Near East, Europe, and beyond.